One Stop Solution for all your Architectural, Engineering and Construction needs. Team deserve(s) five stars. Their quote was very competitive and they completed their work very fast while meeting all the city requirements. Very happy with the first phase! We have 13+ years vast experience in Residential and Commercial projects all over California. To start, a Design Everest associate schedules a phone consultation with you to fully understand your needs. Once we have an understanding of your needs and you have an understanding of the process, we start working on your project right away. Our goal is to work as one cohesive team. We take you all the way to the permit phase and permit approval. Next, we can help you connect with reputable contractors in your area so you can get started on your project right away. Design Everest is a one stop shop for all your home design and engineering needs. Whether you need to add on to your existing house, or remodel the interior to open up space, or even want to build your dream custom house from scratch, our experienced team can help you step by step right from the start to finish. Our diverse team is comprised of numerous specialists who can help you with everything from design and engineering to general contractor selection. Depending on your needs, you may require some or all of the Architectural, Engineering and Construction (AEC) services we offer. We are focused to provide you the value for money services in the AEC industry by providing on-schedule delivery. We have a 100% engineering permit approval success rate by almost all cities and counties in the State of California. We directly offer all the engineering services, while we work with our trusted Architect and Contractor partners for their respective scopes to ensure a smooth collaborative effort to execute your project from the start to finish. Depending on your project needs, you may need some or all of the listed services for a timely execution of your project, while ensuring all the statutory and legal norms are fulfilled. We will be happy to provide you with a quick free consultation to help you understand the services you would be requiring in order to complete your project. Do you have architectural plans? Depending on the work, you may require Architectural Plans. We can help you connect with our trusted Architect partners in your area to speed up the process if you don’t already have one. We have vast experience in Engineering and promise to assist you with obtaining structural engineering permit approval for all your construction needs. If you need to start with preparation of the land, you may require our Civil engineering services as well. Do you know about Title 24 and CAL Green? We can help you with the Building Energy Efficiency Standards for California essentially to have Title 24 and CAL Green for your newly constructed or remodeled house. For construction purposes, we refer you to our trusted contractor partners. Our engineers can help you with Construction Administration services during Construction, to ensure your house is being built as per plan. 1. As-built: If the As-built plan of your current building is not available with you, you may need to get it done through a site visit by an Architect. This is to understand the current site conditions and to provide you realistic ideas by evaluating your needs and city/county requirements for the Addition or Remodel to be done in your house. 2. 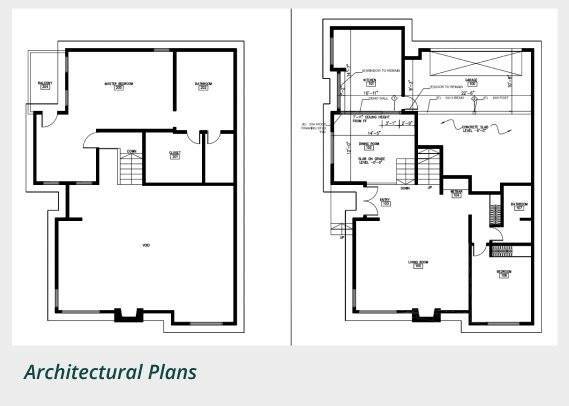 Drafting and Architectural plans: Whether your objective is for a New Custom Home, Addition, Remodel, or anything else which requires a structural rearrangement, you will need Architectural plans in the form of a proper Architectural Permit Set. This is required before the start of the engineering activities. 1. Civil Engineering: We have vast experience in delivering Civil Engineering services to residential projects. These services are required to prepare the land before a structure could be built over it. Site Grading Plans and Earthwork Estimates - We offer expert site grading and civil earthworks engineering services to ensure your site meets the applicable management practice criteria for storm drainage. Drainage and Sewer Plans - We optimize drainage system and ensure compliance to the applicable codes and standards. We also design and provide plans for sanitary sewer system and underground stormwater sewer systems. 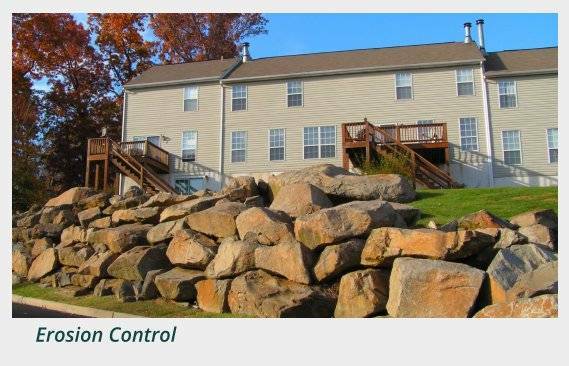 Erosion Control - Site specific techniques are adopted to impart soil stability in delicate areas caused due to slope failure, grading operations or for stabilizing a water body bank. Hydrology studies - We offer surface water hydrology studies, including but not limited to catchment analysis, rainfall analysis, runoff assessment, water course analysis and drainage impact assessment. Stormwater Design (with LID) - We deliver efficient stormwater management plans for residential and commercial lands. Low-impact development (LID) is an approach to land development (or redevelopment) that works with nature to manage stormwater as close to its source as possible. Subdivision Plans - Residential spaces with larger plots may require to be subdivided into smaller plots that are easier to sell or develop. We provide subdivision plan services in California at a competitive pricing, and ensure it’s timely delivery. Stockpile Plans - We can provide plans and details of the earthwork activities (excavation, filling and spreading) as required during construction to make sure it is properly utilized. 2. Structural Engineering: We have huge experience in delivering residential structural engineering projects across California and have a 100% success rate in getting the required engineering permits. We prepare engineering plans and perform structural calculations for any changes you want to make to your existing home (additions, remodeling, ADUs, deck addition and others), or if you want a New Custom Home engineered for you! New Custom Home - We can guide you through the whole process of building you a new home from getting all the structural engineering plans and permits for your home to referring you to our partner contractors in your area. Accessory Dwelling Unit (ADU) - Having a customised ADU right next to your home is a great way to increase utility space and value for your home and we can help engineer that for you. Home Remodel - We have the knowledge, skill, and experience to transform any room in your home to meet your requirement. Our offerings are but not limited to kitchen remodel, bathroom remodel, sun rooms for natural sunlight and extra space. Home Addition - We can create home additions custom built and tailored to your specific needs by our trusted team of engineers. Our offerings are but not limited to extra room addition, new story addition and game room addition. Decks and Patios - We can help you with your deck or patio remodel/additions. 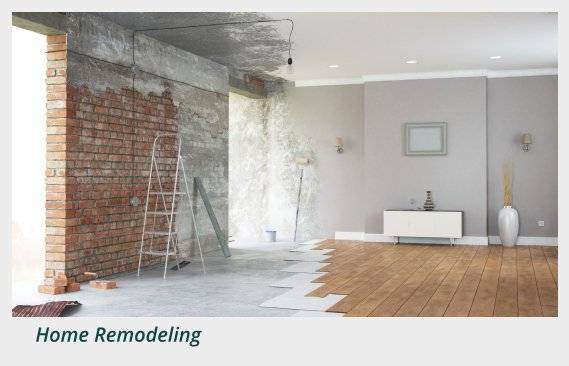 Load Bearing Wall Removal - We help you evaluate your wall(s) to determine if they are load bearing, and can prepare a full set of plans and engineering calculations required for successful building permit approval. 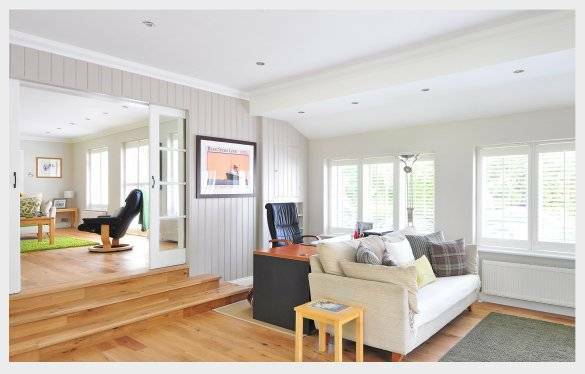 Load Bearing Wall Removal is common in case of interior remodeling, where room size needs to be changed. On-Site Structural Evaluation - We can help you to evaluate if there are any structural issues in your existing building/ building foundations. Foundation Engineering - From the On-Site Structural Evaluation report as above, if your existing foundation is found to be weak, we can provide foundation retrofit engineering services to strengthen your building foundations and then can also refer you to our trusted contractor partners to get the job executed on site. Seismic Retrofit - We are a leader in the seismic retrofit engineering of existing buildings in California and can help you bring your building up to code and prepare for the next big earthquake. These are Building Energy Efficiency Standards required in the state of California for new and existing buildings to achieve and maintain energy efficiency. 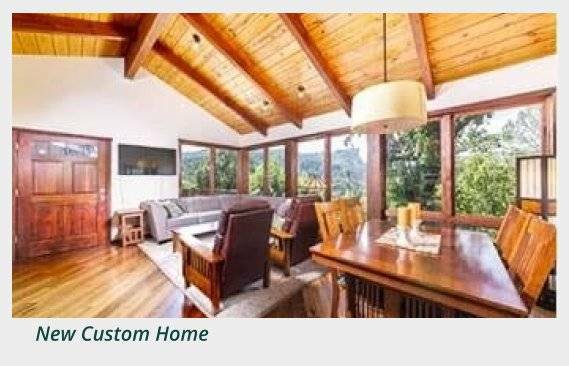 Title 24 and CAL Green - We can guide you through the process of getting the energy permits like Title 24 and CAL Green in accordance with the California Building Code after any remodels and additions have been executed in your house. A mandatory requirement in the state of California. Once the engineering permit is obtained, we can refer you to our trusted contractor partners to perform the required construction of your house. We provide construction administration services to ensure that the construction goes as per the structural plans and that the construction quality is well maintained. We have a dedicated contact number, and an e-mail ID to assist contractors during the construction process. Construction Administration during the construction process is a great way to ensure no re-work is required later and helps in timely completion of the project. Our work. Trusted and verified. Let us help you drive your project to success!